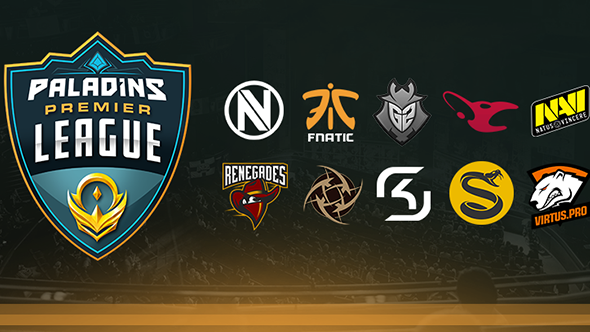 Hi-Rez Studios recently announced the Paladins Premier League, which will host ten World Esports Association teams in seasonal competition. The PPL will begin on September 30. The format will be a five-week season running September 30 through October 29, with a Super Regional event to follow where North American and European teams will compete on LAN to determine who advances as top seeds to the world championship event in January. If you’re looking to dive into Paladins for yourself, check out our beginner’s guide. The participating teams have also had their regional assignments announced. As previously announced, the PPL will be broadcast exclusively on Facebook. The first broadcast begins on Saturday, September 30 at 12:00 PDT / 15:00 EDT / 19:00 GMT / 20:00 CET.